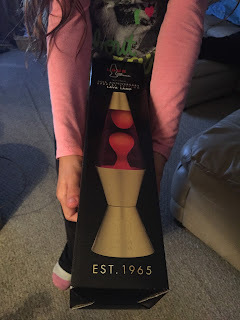 I have wanted a Lava Lamp since I was a little girl. There is something about the slow movement inside the lamp. The way it move, the colors, it is so relaxing and soothing. 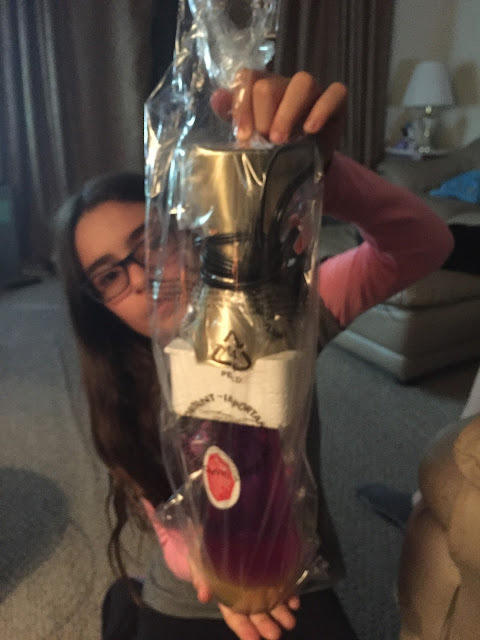 Maybe because I am a child of the 70s but my daughter child of the 00s loves it too! Celebrating its 50th anniversary this year, Lava Lamp has also released a limited edition Anniversary collection to color, warm and entertain any space. 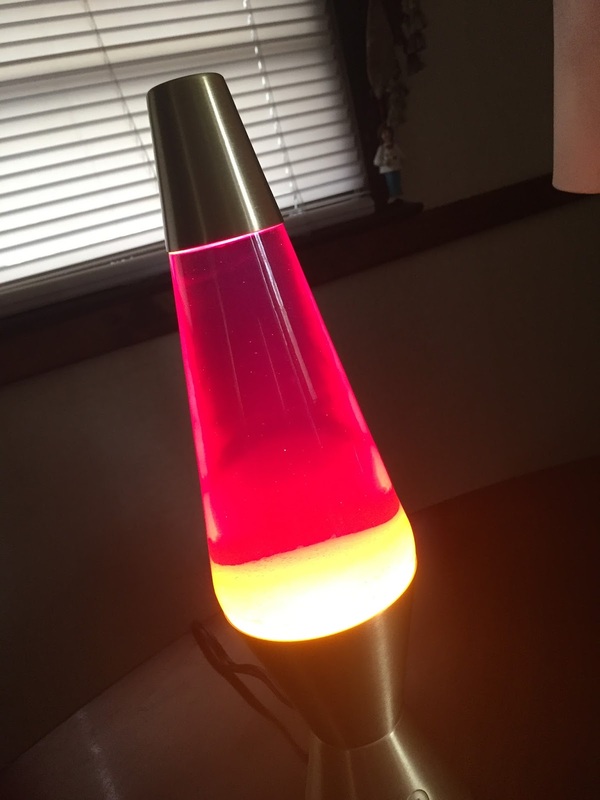 Keeping the same shape that originally defined “cool”, Lava Lamp takes on a twist, now featuring modern details such as gold accents and updated technology. 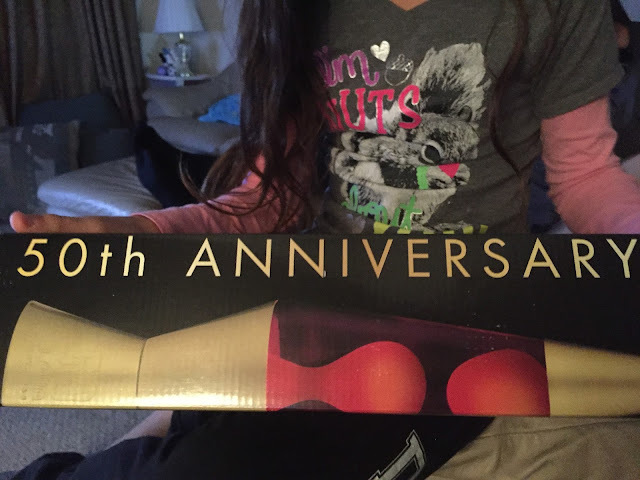 We received a beautiful box that states Lava The Original. 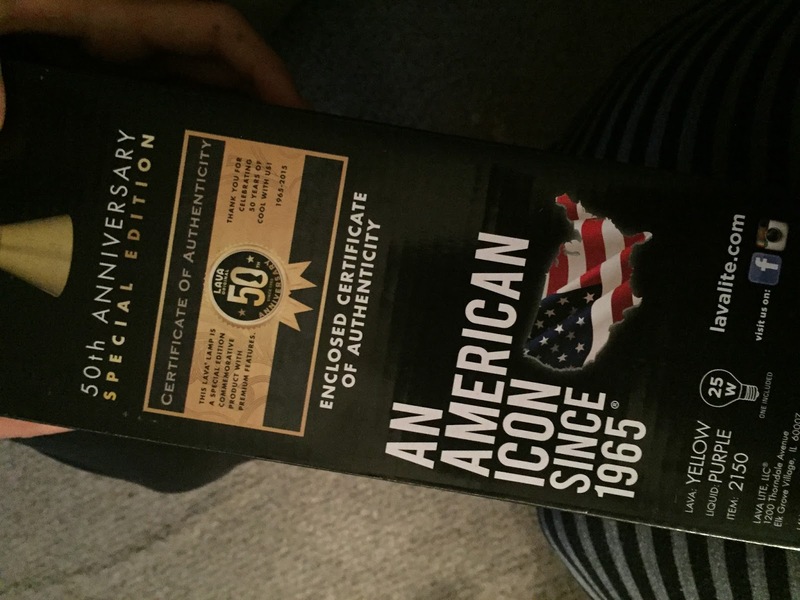 It also says 50th Anniversary Special Edition and comes with a Certificate of Authenticity. Looking at the box, I realize that the Lava Lamp came out the year before I was born. 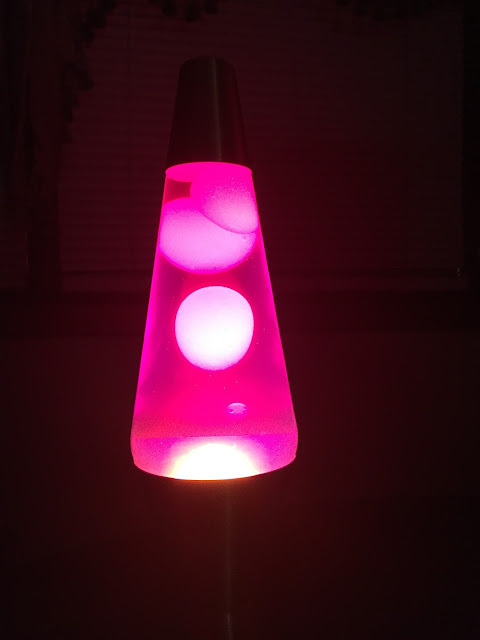 It is relaxing to watch these blobs float around and I am thrilled to be part of this 50th Anniversary for Lava Lamps.